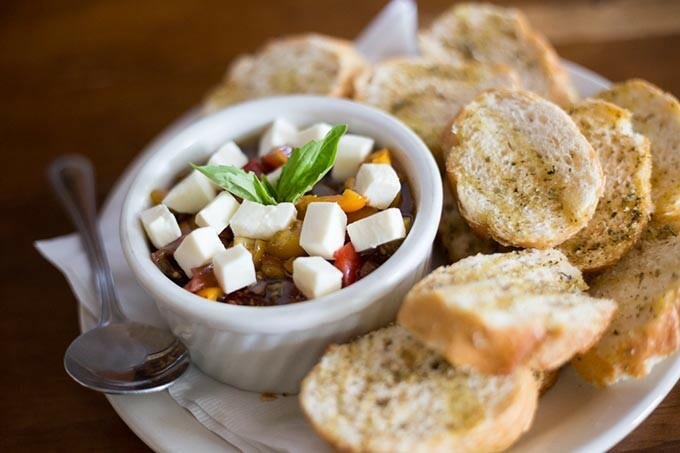 Gaberino's Italian Restaurant serves Bruschetta on Wednesday, August 31, 2016 in Oklahoma City, OK.
Theres a good reason for that, and its served by the heaping bowlful at Gaberinos Homestyle Italian Restaurant, 283 34th Ave. SW, in Norman. 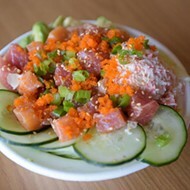 Step inside the restaurant and youll feel miles away from the outside strip mall environs. The venue is decorated simply with pictures and a few knick-knacks that are standard in Italian eateries. 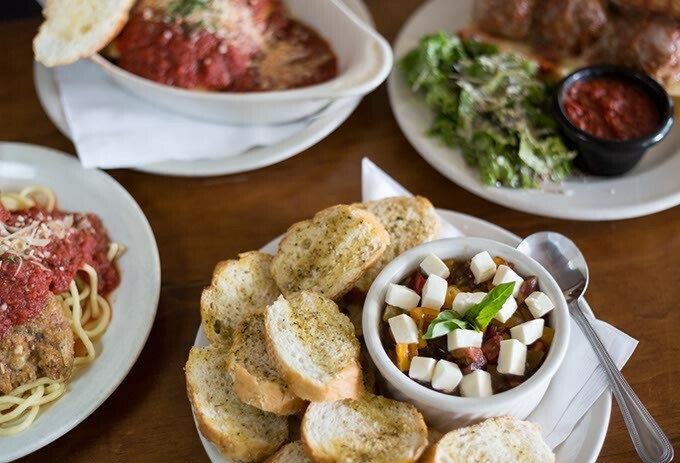 Gaberinos serves comfort food served in a comfortable setting, clean and straightforward enough for a special dinner and laid-back and simple enough to just hang out, enjoy a sangria and an evening cracking jokes with friends. 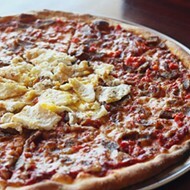 Speaking of cracking, its time to crack open those menus and order a few appetizers. Gaberinos serves a plate of bread (two pieces for $5 or four pieces for $8) covered in gooey, stringy cheese with a bit of herbs sprinkled on top. Just enough time in the oven leaves the edges of the cheese crispy brown. Cool that hot cheese down with a dunk in the chunky marinara sauce that comes on the side. 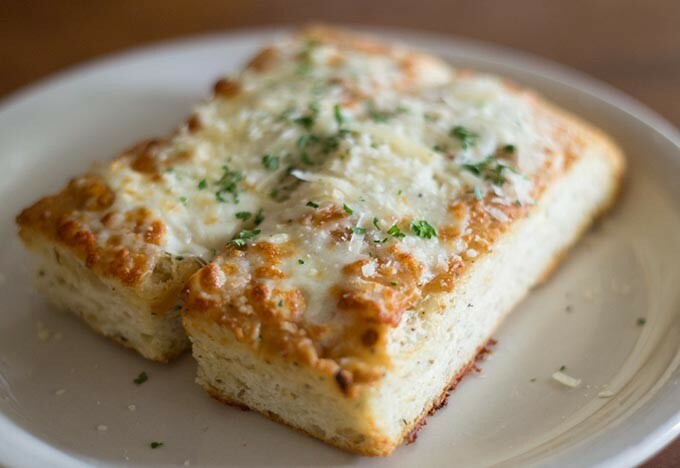 Gaberino's Italian Restaurant serves Cheese bread on Wednesday, August 31, 2016 in Oklahoma City, OK.
You might also want to try the blend of chilled mozzarella, tomatoes, olive oil and basil in the bruschetta ($9). A perfect appetizer for a hot day, the lightly toasted bread holds fast as diners pile on spoonfuls of sweet, chunky tomatoes and tender mozzarella. This is what summer should taste like. But you were promised pasta, and here it is. This portion of the menu features an almost-bewildering number of noodle, sauce and meat options. It makes one wish for a more interactive menu with one of those The Game of Life spinners or some kind of a pairing dartboard to keep things interesting. Its easy to fall into the habit of ordering meat sauce over rigatoni ($12), which lets diners trap meaty sauce inside the textured rings of pasta, or the simple joys of linguine with the flavor explosion of pesto sauce ($9). But wheres the fun in that? Travel into new territory, like the delectable fettuccine with pink sauce ($8.50). A mix of marinara and Alfredo, Gaberinos pink sauce marries the richness of cream and Parmesan cheese with the zippy spice of a classic tomato sauce. Check the seasoning levels  mine needed a bit of salt to amp up the flavors  and it might just be a new family favorite. For more varieties, just scan down the menu and find chicken lasagna Florentine ($14). Made with lemon pepper chicken, Alfredo sauce, spinach and sheets of homemade noodles, its a slightly healthier take on the classic beef lasagna. While this entree was good, it didnt completely gel. Gaberino's Italian Restaurant serves Chicken lasagna florentine on Wednesday, August 31, 2016 in Oklahoma City, OK. 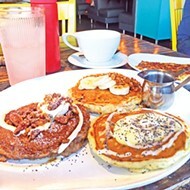 The competing textures made for an interesting bite, but some of the flavors didnt work together as well. For whatever reason, the lemon pepper and the Alfredo seemed at odds. For the more traditional, beef lasagna ($14) replaces chicken and Alfredo with the meat sauce. 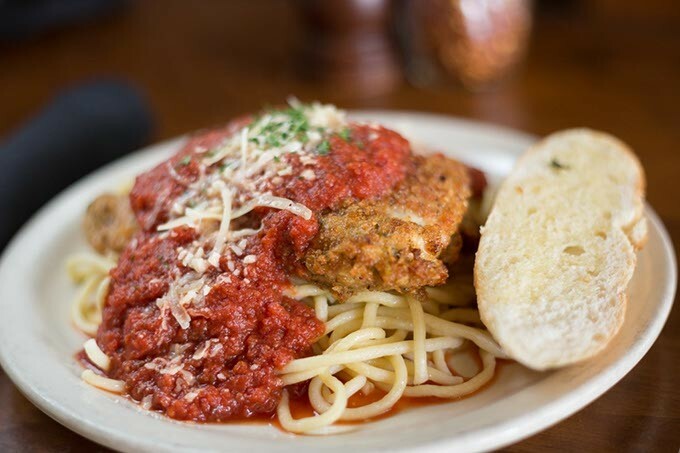 The chicken Parmesan ($14), with the well-loved combination of walnut-and-Parmesan crusted chicken breast over spaghetti and marinara, was better. Though the chicken was a tad over-done, the moisture of the marinara saved the dish, infusing each bite with a blend of vibrant tomato sauce and crispy breading. Gaberino's Italian Restaurant serves Chicken parmesan on Wednesday, August 31, 2016 in Oklahoma City, OK.
A note about service: Great food and great service go hand in hand. Good food tastes even better when its delivered to your table by someone who shares a rapport with the guests. 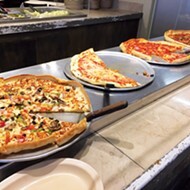 Gaberinos understands this and has put together a staff of energetic servers who seem genuinely happy to be delivering piles of pasta to the restaurants guests. If theres a question, ask the waiter. Thats the hook-up, the conduit to the kitchen and the person who can get things done. 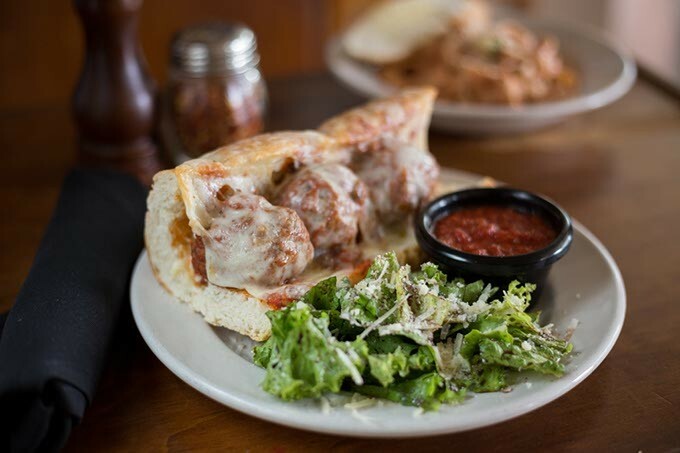 Case in point: The meatball sub ($12) is listed on Gaberinos website as available at both lunch and dinner, but in the restaurant, the menu said it was only a lunch item. 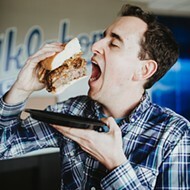 Rather than let some laminated piece of paper say whats what, a quick question to the server was all it took to get an enormous sandwich stuffed with meatballs, cheese and marinara dropped off at the table. 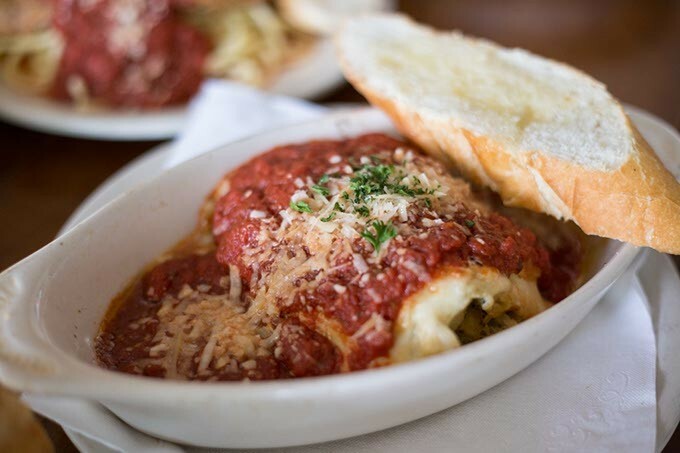 Gaberino's Italian Restaurant serves a Meatball Sub on Wednesday, August 31, 2016 in Oklahoma City, OK.
Its not a big deal, except when it is. Fans of meatball subs should definitely try this monster, which will stretch not only the capacity of the stomach but the tensile strength of ones lips. Its big, guys. 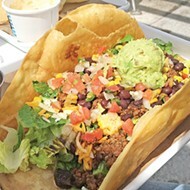 Its big and messy and tasty as all get-out. Gaberinos isnt putting on airs or trying to be something its not. The menu is filled with handmade pasta, fresh sauces and deliciously satisfying entrée options  comfort food for a clientele that values good food and a relaxing environment. Print headline: Noodle nirvana, Gaberinos Homestyle Italian Restaurant offers a hearty, honest approach to Italian classics. What works: Handmade pasta and tasty sauces make it irresistible. What needs work: Chicken Florentine lasagna needs fine-tuning. Tip: A carafe of sangria is not a better deal than ordering by the glass.